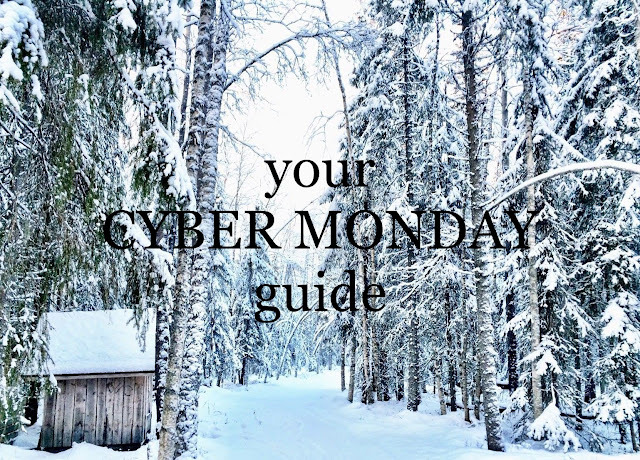 The Laura Blog: Cyber Monday! It's here! Cyber Monday! One of the comfiest, coziest shopping days of the year. Curl up with your cup of coffee (or use your downtime at work) to take a look at all of my favorite deals, listed here. I'll be working hard to keep these updated all day long (and sharing what I buy), so make sure to check back often! LOFT: 50% off with FREE SHIPPING! Target: 15% off site wide, as well as BOGO 60% off + an extra 15% off on clothing, shoes, and accessories! DSW: 25% off of everything online only with code ITSWILD. This brings these beauts down to $75! Hanna Andersson: $25 sleepers and pajamas and 40% off of everything else, with FREE SHIPPING (no minimum order). This only happens once a year, so time to stock up on ALL of your pajamas, because they are the very best! Make sure to size up so they last you an extra year. Also, good news for anybody that didn't get to take advantage of the Black Friday slipper sale--they've restocked! Eyeing these classics for our boys! PS--Hanna also makes the BEST underwear for kids. Gap: 50% off with an additional 10% off online with codes CYBER and YOURS, with free shipping. Old Navy: 50% off of everything with free shipping on orders of $50 or more! Anthropologie: 30% off everything with free shipping on orders of $100 or more! I already placed my order on Black Friday for these Santa plates and Christmas mugs that I just couldn't resist! Abercrombie: 50% off site wide with free shipping on all orders! I recently scooped up these pajamas that are some of my absolute favorites! Up to 30% off of LEGO, including THIS set, which is an absolute favorite of our boys. This will last you for years to come. 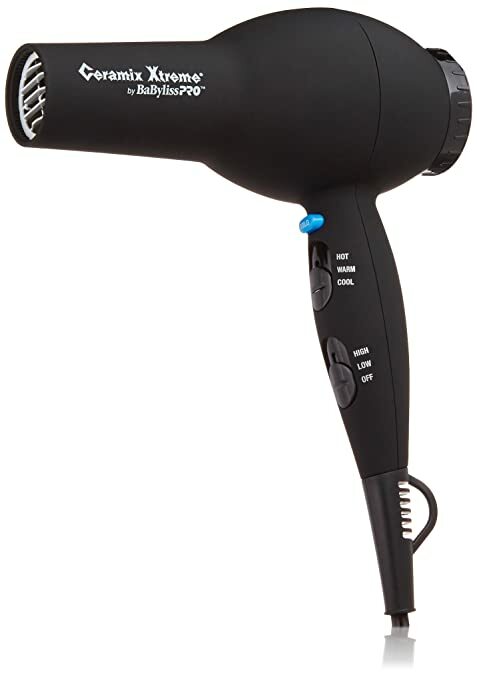 THIS professional blow drier that is an ABSOLUTE game changer in getting your hair dry in about half the time. This is an incredible price and would make the perfect gift. Up to 50% off certain board games for the family, including LIFE, Guess Who, Guesstures, Candy Land, and Operation. Oskar will be getting a few of these since he's all about family game night. Up to 37% off of Braun, Oral B, and Old Spice, which all sound like winners for husband stocking stuffers. I had this electric toothbrush linked in my Gift Guide for Him post, which is now significantly reduced in price. This compact air fryer which is a Deal of the Day. Certain Fingerlings marked down to $9.99. Grabbing a few of these for stocking stuffers for the boys. Columbia gear up to 30% off. I love these snow boots and have never seen them marked this low. I'm sure they'll sell out super fast, so run! Up to 50% off kids and baby apparel from Amazon brands, including this puffer jacket for only $20 and this fleece for only $10. Both come in several colors and are really well reviewed. This genius little clock that lights up when it's OK to get out of bed. Oskar has had one since around 2 1/2 years old. Up to 30% off of select Skip Hop Baby products, including our favorite sound machine, play mat, and this beautiful diaper bag that is very well reviewed. 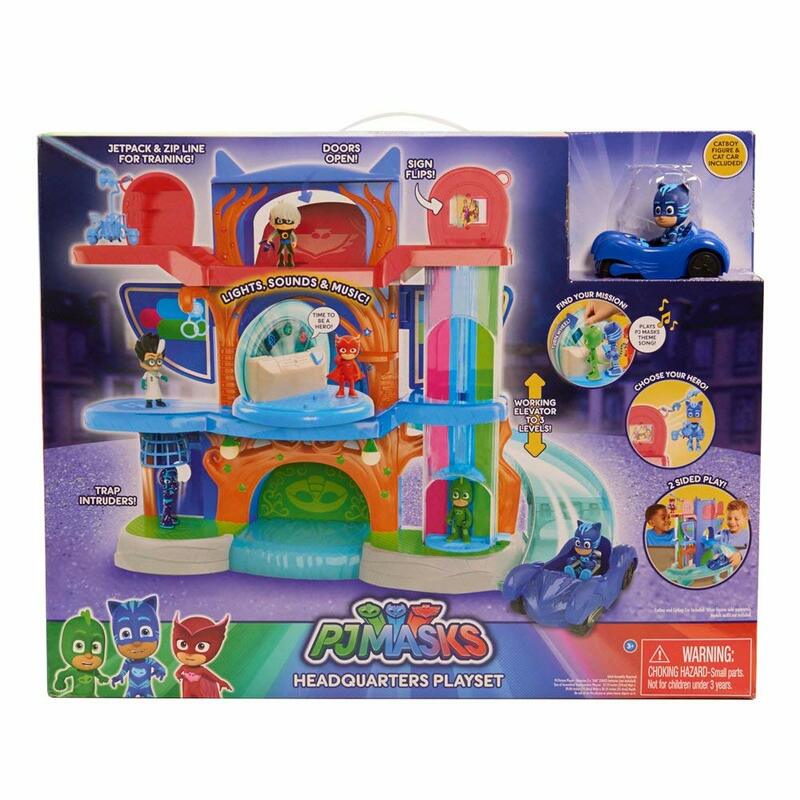 One of our most loved toys--this PJ Masks headquarters--at an amazing price. 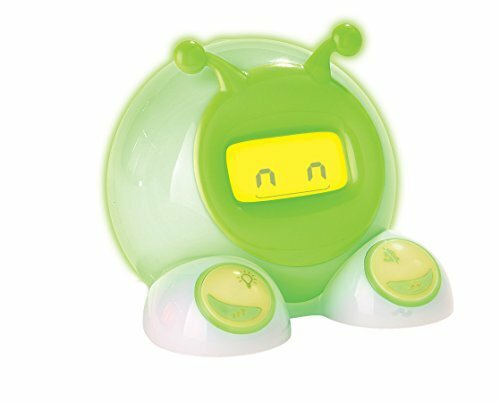 The boys play with this every morning after waking up, and I always hear all about Catboy and Romeo on the baby monitor. Up to 30% off of furniture and decor from Amazon's brand Stone and Beam, including this side table, this chandelier, this gorgeous area rug (which would be PERFECT for a nursery), and these rustic caddies, which make for great utensil (or crayon and marker) storage. Express: 50% off with free shipping on all orders! Nordstrom: Up to 60% off on top brands like North Face, Topshop, Free People, Tory Burch, kate spade new york, and more. Urban Outfitters: 50% off purchases of $150 or more, $25 off purchases $100 or more, and $10 off purchases of $50 or more. I've been eyeing a duvet for our bed and think today's the day! Sephora: Up to 50% off on select products, with my favorites being these Tarte pallets! More to come, my lovelies! You can also find me over on Instagram stories @laurablog1 sharing deals as they come!